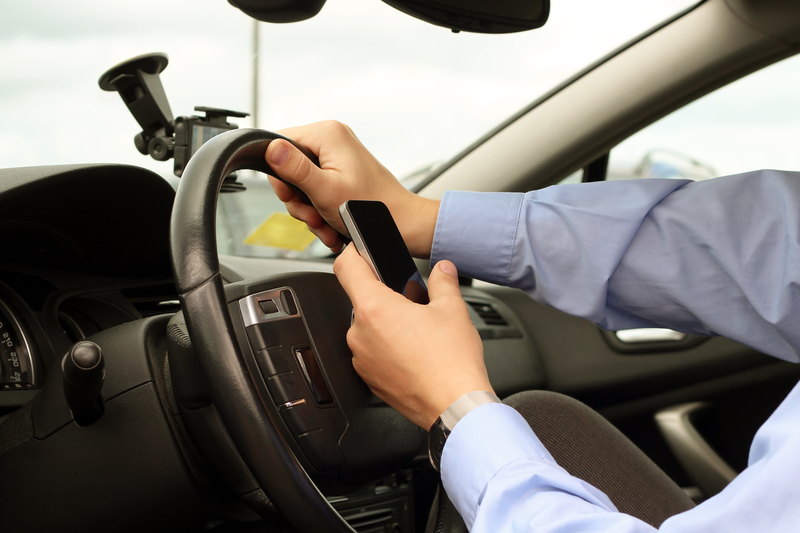 Parrot offers a safe, legal and effective solution, compatible with virtually all modern mobile phones. 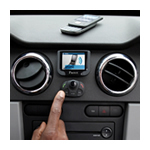 With a Bluetooth hands free car kit the phone can be anywhere in the vehicle, with calls made and answered wirelessly via a small display on the dashboard. 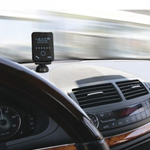 Bluetooth hands free car kits offer the advantage of being compatible with any Bluetooth enabled mobile and therefore don't restrict a vehicle's hands free facility to one phone. Parrot currently manufacture two ranges of Bluetooth hands free car kits, standard Bluetooth usage or integrated music system hands free car kits. The MKi range of Bluetooth hands-free car kits combine the latest communication technologies with a comprehensive set of connections for the latest portable music players. The MKi series enable you to establish in a few seconds any phone conversations in your vehicle without needing to handle the telephone, even leaving it in your pocket. Connection with your phone is made completely wirelessly. 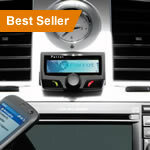 Bury hands free car kits offer a practical and user friendly option to the market. CBS in Cambridge have been installing Bury hands free car kits for many years so you know that you are getting a professional and high quality install. Both kits have music functionality and also provide phone charging facilities. 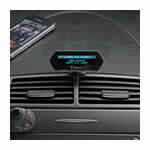 If you are looking for a professional hands free install in Cambridge then look no further than CBS Cambridge. 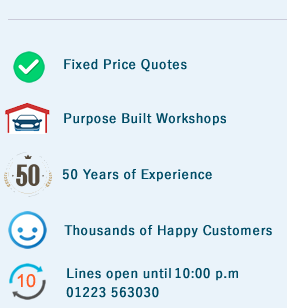 If you have any questions about the product functionality then feel free to give us a call where our team will be more than happy to answer any questions you may have.